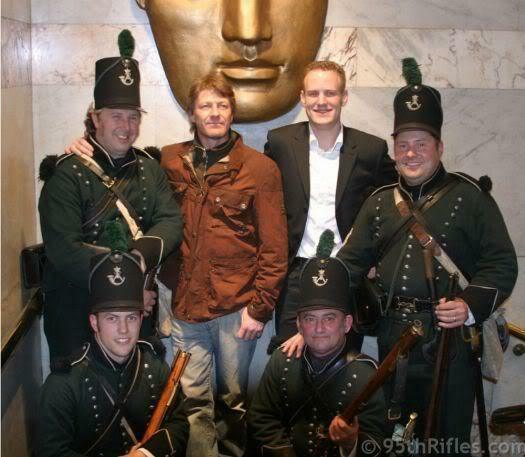 In March 2008, knowing that he was keen to pursue a career in the film industry, Richard Rutherford-Moore (Military Advisor and Armourer on every Sharpe film since 1992 and founder of this re-enactment regiment) presented Adam Paylor with the opportunity of a lifetime? 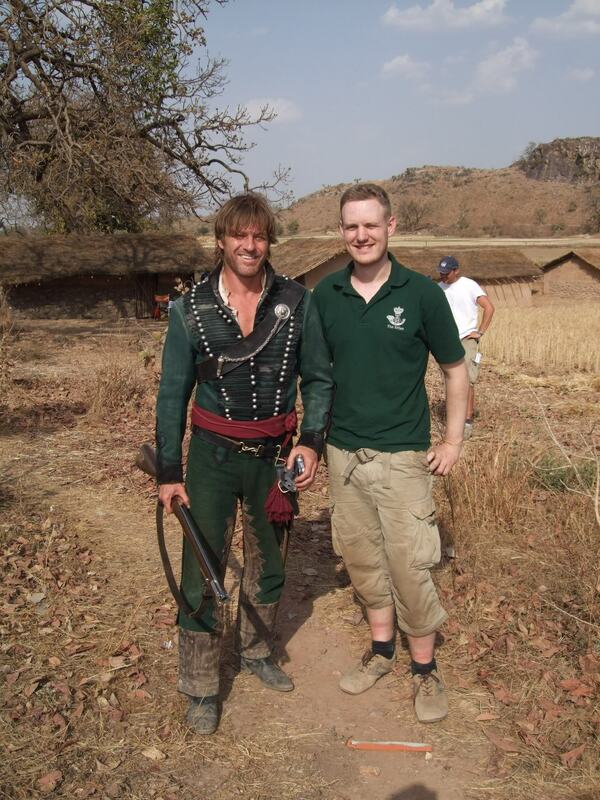 A month into the filming of Sharpe's Peril he told him (from location) that if I was able to get myself to India he would find a place for me on the crew as his Armourers Assistant. Being something of an adventurer himself and recognising this fantastic opportunity for work experience he naturally took Richard up on his offer and arrived on location two days later. Visit this page of this website to see the article that tells the story of his ?Sharpe Experience? and a selection of his best photos. Here a few very nice ones in preview ! 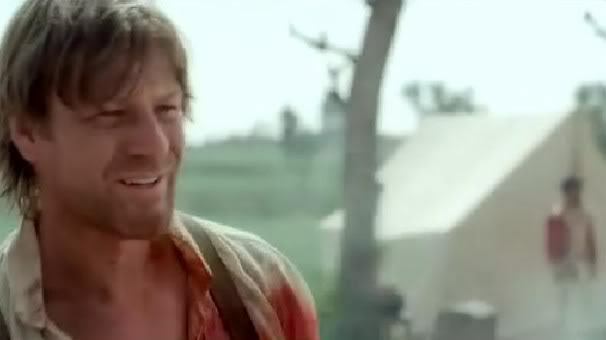 Sean Bean was keen to show a deeper side to heroic soldier Richard Sharpe in this latest Sharpe escapade; a man weary of battle but resolved to do his duty. "Sharpe is a man who has gone through 25 years of a military career. He has seen a lot; some good and some horrific things,"says Sean. "My intention was that he was portrayed with meaning and thoughtfulness, and a sense of melancholy about the character. A man who wasn’t as rash, bold or ambitious as he was before, rather, that he is a man who has found himself in these dangerous situations. I hope that it will be received as such." "Remember Sharpe is a man who has seen so much injustice and bloodshed, and as it says in one scene, ‘there’s never been a good reason for war, it’s just for money.’ War is waged by governments and I think Sharpe has become disillusioned; he’s done his bit and just wants to get home. There’s a more thoughtful side to Sharpe, he thinks about his family and how he’s going to live the rest of his life hopefully without the constant turmoil the life of a soldier brings." Sean, who has starred in 15 Sharpe films before Sharpe’s Peril , continues: "Sharpe is not in the strictest sense a truly accurate historic character but the films touch upon moments in history that did happen. 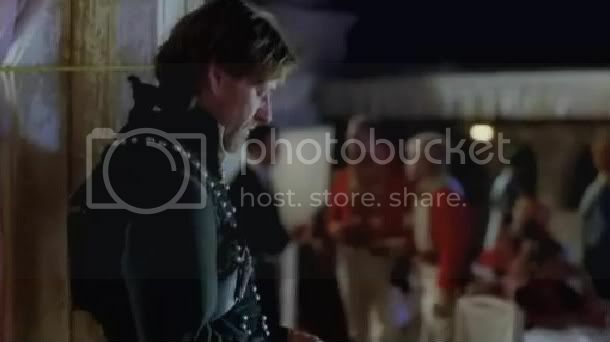 This time around we were in agreement that we didn’t want to repeat anything, even though the essence of Sharpe is his daring and swashbuckling, we wanted to establish a growth of Sharpe and the other characters. 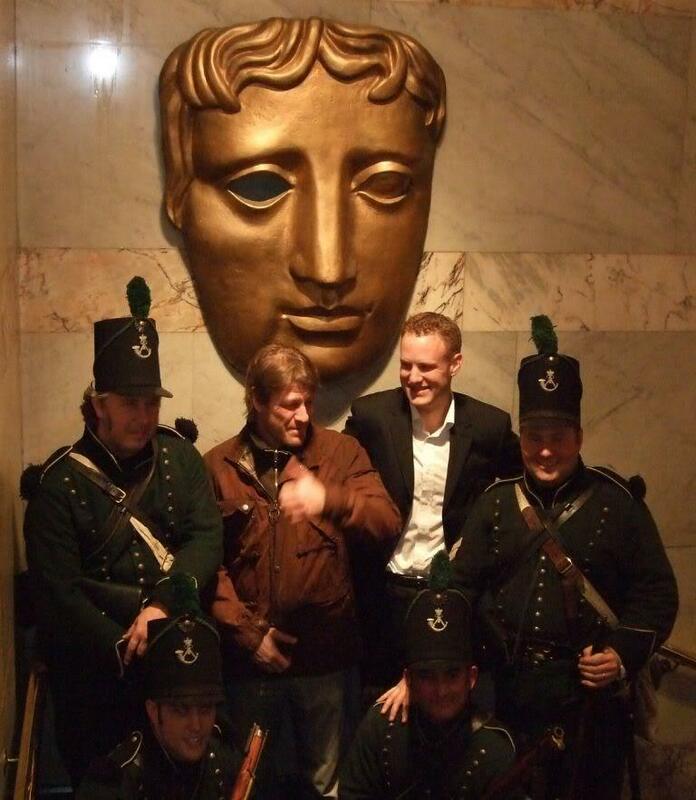 Not only to keep the audience interested but also to allow the characters which surround Sharpe to tell their story." "An actor can feed on the actors around him and everybody just threw themselves into this project, and with the extensive research that went into the writing I think that it has evolved into a very interesting piece of work that perhaps differs from what we’ve seen before with Sharpe. No longer does he act rashly or with ambition, he just wants to get home alive." "He thinks about how to tackle the situations that challenge him, his mortality comes to the forefront of his mindset, for the first time you really see a more vulnerable and sensitive side to Sharpe. He needs to live so he can find his daughter." A star on both sides of the Atlantic, Sean is infinitely proud of Sharpe. Of this latest two-parter he explains: "We’ve achieved something that is rarely done on television these days: a period drama filled with action, with everything from the fights to the drama and all the costumes. I think it was ambitious, and that’s what people like to see. All these shows about the police and forensics, personally they bore me stiff, I think people want to see this kind of thing without having to go see a feature film." "The great thing about this was taking a whole cast and crew to film in India, in 120 degree heat. We’d be filming a scene and people would say their lines and then throw up! But what we were doing was so exciting, it got us through it. Fortunately I was fine this time, but that’s India for you at the end of the day." And Sean is a big fan of the country having grown to love it while filming the last Sharpe, Sharpe’s Challenge, there two years ago. "It’s a different pace of life, you get there and it’s such a change from the fast pace of say London or America. You’ve just got to accept that it’s a slower way of life and once you do it is wonderful. There is a language barrier and it does have a different culture but I could film there every year. I love the country and think it’s an extraordinary place to visit. "The people we met and worked with had such a positive energy. I’ve never been anywhere like it. I’ve travelled extensively but I’ve never experienced the sense of good-will these people have in their lives. People have nothing, but they’re genuine and happy. I’m not sure whether it’s their religion or their culture but they have real pride in themselves and their lives." "I’m going back there in January for a friend’s wedding and I can’t wait." Singing the praises of his young co-star, Luke Ward Wilkinson, Sean says: "Luke’s such a wonderful actor he knew exactly what he was doing. He’s such a great young man as well... Working with someone like him, whose acting is so truthful and sincere, it can make you cry. He almost had me going every time we did a scene together! You’d be proud to have him as your son." "If you’re working with someone like Luke it really spurs you on. I think there were some fantastic performances in this film, which were enhanced by such a well written script by Russell Lewis." But the old excitement of filming is always there with Sharpe. Sean admits to always doing his own stunts and this time was no different. From galloping along mountain tracks to being blown up; it’s all in a day’s work for the Sharpe cast. Sean laughs: "Yeah, the director, Tom Clegg, says ‘stand here’, and I’m thinking ‘hang on there’s some bloody semtex about to go off’ and he’ll say ‘you’ll be alright’. It’s not even tested, you don’t rehearse it, and it just goes BANG!" "We’ve always been like that on Sharpe, just chuck ourselves in. Daragh O'Malley (who plays Patrick Harper) will always say to me before we start filming a stunt ‘God Bless’ and I’ll say ‘you too’ and the next thing you know there’s guns going off, carriages and horses flying everywhere and you finish the scene and think; ‘that wasn’t really acting, that was real terror!’." ITV Press Centre has a 15 minute preview of autumn programmes which includes a couple of minutes of Sharpe's Peril. Some screen captures from that, thanks to Pudge. The preview isn't great quality, but the captures are still nice ! New picture, thanks to Puck ! Thanks to Toastie, a new Sharpe's Peril picture. Sean with Chucky Venice, who plays in Peril. Click for full size. Adam, who we see with Sean on the picture forther down, gave his kind permission to show another picture. 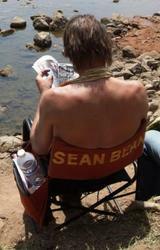 One of my forum members was lucky enough to win the back to Sean's chair! Click for full size picture. ! This picture shows Sean with Adam Paylor. 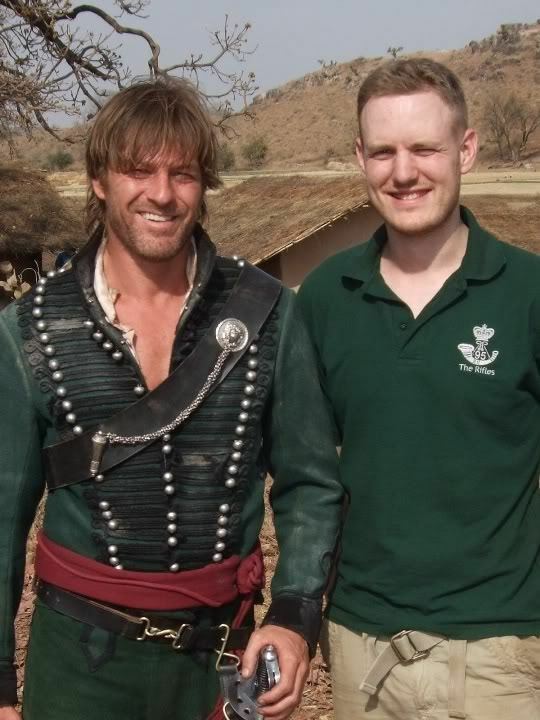 Adam has just returned from India who was there as a Armourer's Assistant. 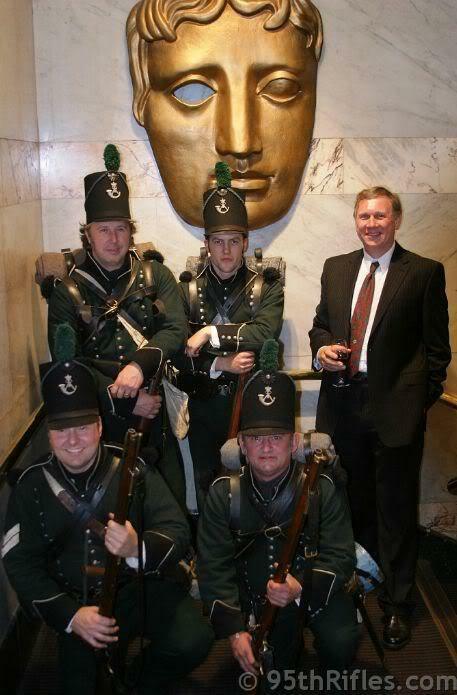 He runs the 95th Rifles - Battle Re-enactment & Living History Society, you'll find the website and forums here Check it out, because it's really interesting, and Adam provides a full report of his stay in India. I've joined the forum myself and am glad I did. Thanks so much for your kind permission Adam ! ck thumb for full size ! Please do not hotlink ! 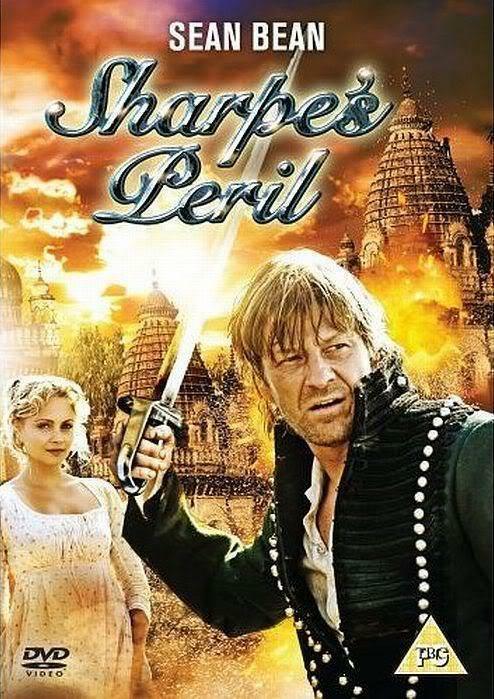 A contest for Spanish video/filmmakers to win opportunity to travel to India and direct "The Making of Sharpe's Peril". The participants will have to be able to travel for a week between April 1 and 13. Between March 3 and March 23 the public will vote for their favorite, but you have to register on Yuglo. The jury will vote on the top 5 as selected by the public. Access to all areas of the filming of "Sharpe's Peril"
The resources necessary to film the documentary "The Making of Sharpe's Peril"
Contest ends on March 23, winner will be announced March 24. Stuart Sutherland is one of the founders of Yuglo. Alejandro Andrade for “Los cortos y docus de Androide” "The shorts and docs of Androide"
We’ve all been dreaming lately of flying to India and being there with Sean and Daragh as they film the newest installment of the Sharpe series - Sharpe’s Peril? Would you believe Farrell and Hklettuce got to do the next best thing - talking to the new director of “The Making of Sharpe’s Peril”, Yuglo contest winner, Alejandro Andrade. Alejandro is right now in India with Sean and Peril’s cast and crew. Now you too can share in the adventure by clicking on the link below and reading our interview with Alejandro. Keep coming back and checking the Website as Alejandro’s adventure continues, including his video blogs from Yuglo. 2008 seems to be the year of the swashbuckling divas. We just had our aesthetic fill of Aishwarya Rai crossing swords in sensuous slashes with Hrithik Roshan in Jodhaa-Akbar. Just when Sushmita Sen is heavily into pre-production work for her bio-pic on Rani Laxmibai, another Sen has silently slipped into Laxmibai's land to shoot a swashbuckling epic with the Lord Of The Rings star Sean Bean. Nandana Sen can barely contain her excitenent. "I'm currently transported to another era. I'm playing a 19th century princess opposite Sean Bean, shooting in Orchha (Madhya Pradesh) for a British production called Sharpe's Peril. It's a huge Indian Jones styled extravaganza directed by Tom Clegg. I'm having super-fun being a feisty horse-riding princess sparring with a swashbuckling Sean Bean." The action scenes are a novelty for Nandana. But working in international projects with international stars is not. Earlier she did Hunt Hoe's Seducing Maria,Mikel Alzola's Forever and Joseph Castelo's The War Within, all with an international cast and crew. But nothing as exciting as Sharpe's Peril. 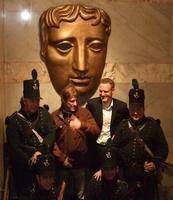 Actually they had wanted me for the earlier episode in the ongoing series. But I couldn't do it." Says the breathless actress, "I'm shooting in a city plush with temples and forts. Yes, Orchha is is Rani Laxmibai's hometown. I'm having a blast as a 19th century rebel princess, riding horses and most importantly warring with Sean Bean." Firing bullets, the whole ancient- warrior thing I've never done it before." Nandana will be in Orchha and Khujaraho for several weeks before completing the latest episode in the ongoing adventures of British soldier Richard Sharpe. The film will first be released in theatres and then later goes on television. Sean Bean is set to return to our screens as Richard Sharpe. The Lord Of The Rings actor will star in Sharpe's Peril, which will be set in 19th century India and written by Russell Lewis. 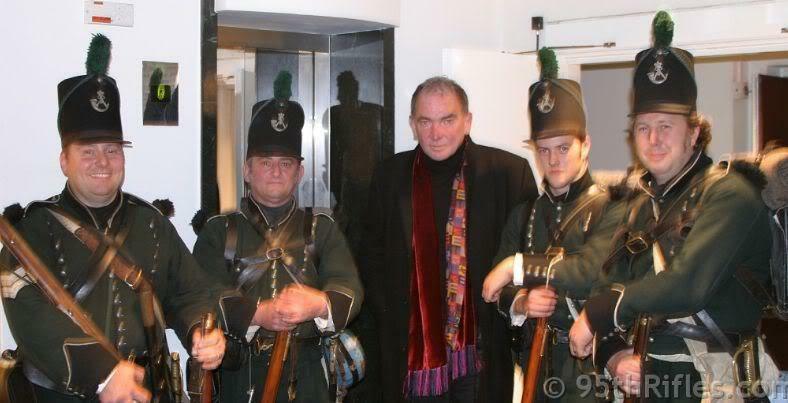 He will once again be joined by Waking The Dead and Wire In The Blood star Daragh O'Malley, who will play Sharpe's best friend Sgt Patrick Harper. 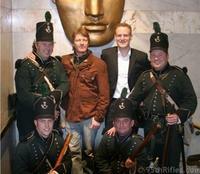 Sean said: "I am very much looking forward to the prospect of returning to India to film Sharpe's Peril. Russell Lewis has created a fascinating tale of conflict and pathos, with the panoramic backdrop of this intriguing land as our canvas." 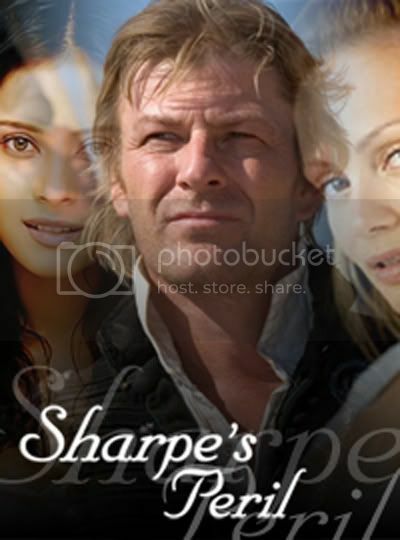 Viewers last saw Sharpe in two feature length episodes screened in 2006 called Sharpe's Challenge. The shows came after an eight-year gap since the last episode. The story takes up where Sharpe's Challenge left off, with Sharpe and Harper are on their way to Calcutta. Sharpe ends up having to lead his party 300 miles through enemy territory. 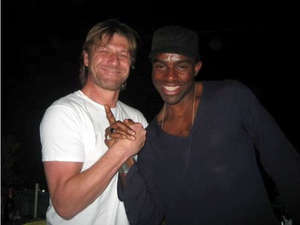 ITV's director of drama Laura Mackie said: "It's a great coup for ITV to welcome Sean Bean back to the channel. Sharpe is hugely popular with both our male and female viewers because it offers adventure, romance and the sort of escapism usually limited to the big screen." 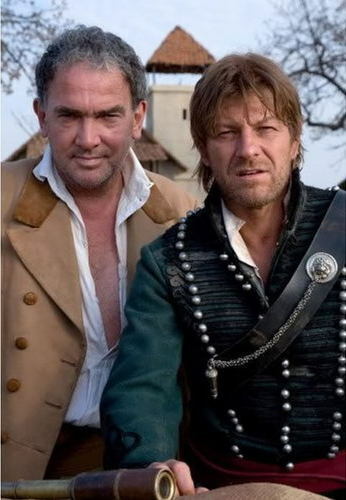 The new Sharpe film for transmission on ITV1 later this year, with DVD release before Christmas, starring Sean Bean, Daragh O'Malley, Nandana Sen and Beatrice Rosen. Filming began on March 3rd in Khajurago and Orccha , India. Sharpe is staying in India, with all the palaces, elephants and exotic locations that proved so attractive in Sharpes Challenge. Sharpes Peril, by Russell Lewis, takes up where Sharpes Challenge left off. Sharpe and Harper are on their way to Calcutta, from where they are to sail to England, when they come upon an East India Company baggage train, also making its way to Madras. The party  which includes among its number a heavily pregnant woman and a young French woman, Marie Angelique, who is joining her fiancé  travels warily through enemy territory. Its leaders fear Chitu, the legendary bandit leader who controls the area. When the attack happens, the Company officers in charge prove inadequate to its defence, Sharpe has to take over and lead the party 300 miles through enemy territory. He has to train up the ill assorted group into proper soldiers and finds himself defending helpless villagers against the corrupt and ruthless Colonel Dragomirov, the local Company commander in the area. He thought he had done it all, from the small-screen to the big, even voice-overs for a gamut of characters. But the actor in Rajesh Khattar was in for a big surprise when he was asked to audition for an international television mini-series  Sharpes Peril  and was even more surprised to learn that he had earned the part! Directed by renowned British director Tom Clegg, Rajesh has been chosen to star in Sharpes Peril, the latest episode in the Sharpe series starring Sean Bean (of Lord of the Rings fame). 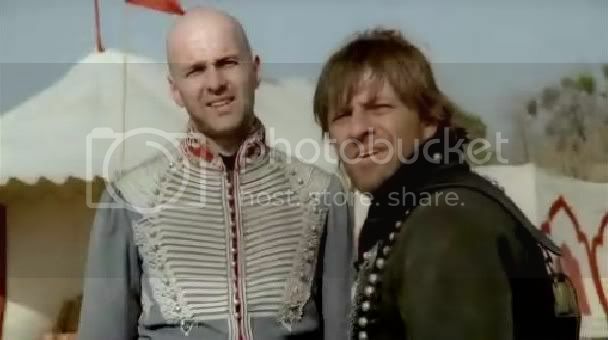 For those not in the know, the Sharpe series, considered among the most popular of British productions with a viewership of more than 20 million in the UK and USA, is a television drama about Richard Sharpe, a fictional British soldier in the Napoleonic Wars. I enact the character of South Indian officer Pillai in the East India Company, says an excited Rajesh. Incidentally, Nandana Sen is also a part of the same project. So, was he ever expecting to cross national boundaries as far as his career was concerned? It came as a huge surprise. The casting director came to India, and through recommendations, I was contacted, and two auditions later, I was selected, beams Rajesh, who is eagerly looking forward to the shooting, which will take place in Khajorao for seven weeks beginning March 3. Although its just two episodes, the shooting schedule will take around a month-and-a-half. Each episode is an hour long, so two episodes will amount to two hours, which is the same length as a short film! So, in essence, its like shooting for a mini-movie, smiles Rajesh. Even as his personal life is shining with actress-director Vandana Sajnani by his side, professionally too, Rajesh is on a high right now. After recently receiving a number of awards for his on-screen negative portrayals, he is upbeat about experimenting with roles and characters in movies, on television and in theatre. At the moment, I have a bouquet of roles  positive, negative, comical; I couldnt have asked for more! And now Sharpes Peril... this is like the icing on the cake! says the self-confessed chameleon, who admits that he can fit into any characters skin. An actor is worth the opportunities he gets, believes Rajesh, and Rajesh is all set to make hay while the international sun shines down bright on him! ITV is producing another Sharpe tale starring Sean Bean scheduled to screen later in 2008. Sharpe's Peril takes up where the 2006 two-parter, watched by seven million viewers, left off. Sharpe and Harper lead an East India Company train through enemy territory and face off the inevitable bandit attack. The adventure is part of a new raft of dramas scheduled by ITV for the autumn. 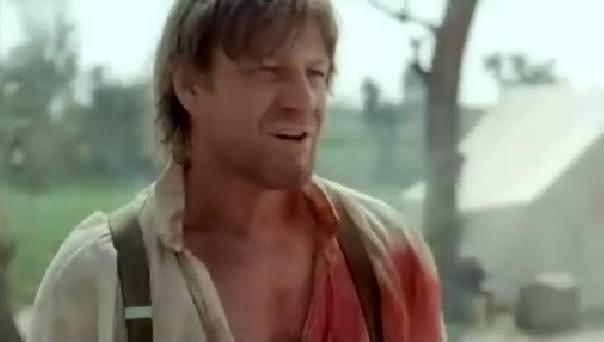 Sean Bean will star in another Sharpe drama for ITV1's Autumn schedule, the network has confirmed. ITV director of drama Laura Mackie announced today that Sharpe's Peril, filmed entirely in India, will pick up the soldier's story where 2006's Sharpe's Challenge left off. The new drama will see Sharpe lead his party 300 miles through enemy territory while training them up to be proper soldiers.